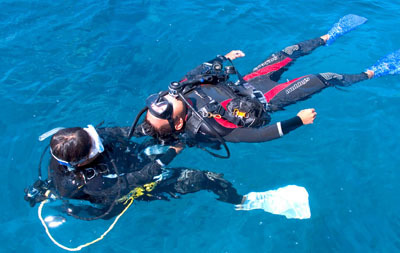 This package will take the certified PADI Rescue Diver to PADI Scuba Instructor. 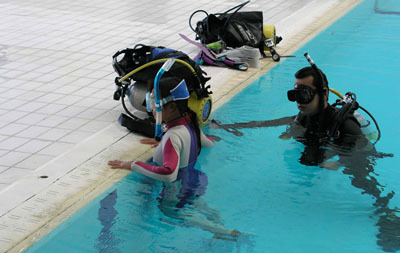 This package will take the PADI Advanced Open Water Diver all the way to PADI Scuba Instructor. 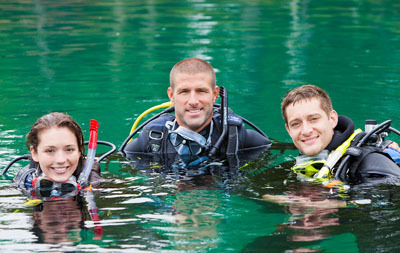 At Sugar Land Dive Center we take your training seriously and want to help you achive your goal of becoming a successful dive professional. Whether you are a newly certified PADI Open Water Diver or an experienced PADI Rescue Diver we have a Go Pro Instructor Package for you. Our Go Pro Instructor Packages are designed for those who have decided to become a PADI Dive Professional or those who want to change their career and life style! 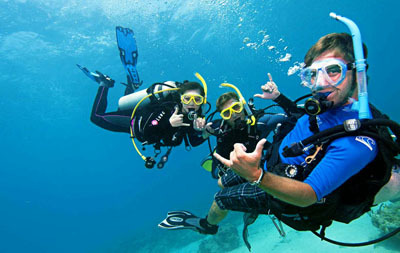 The exclusive Go Pro Instructor Packages at Sugar Land Dive Center make this easy by bundling several courses into one package, all structured to make your dream of becoming a dive professional come true! 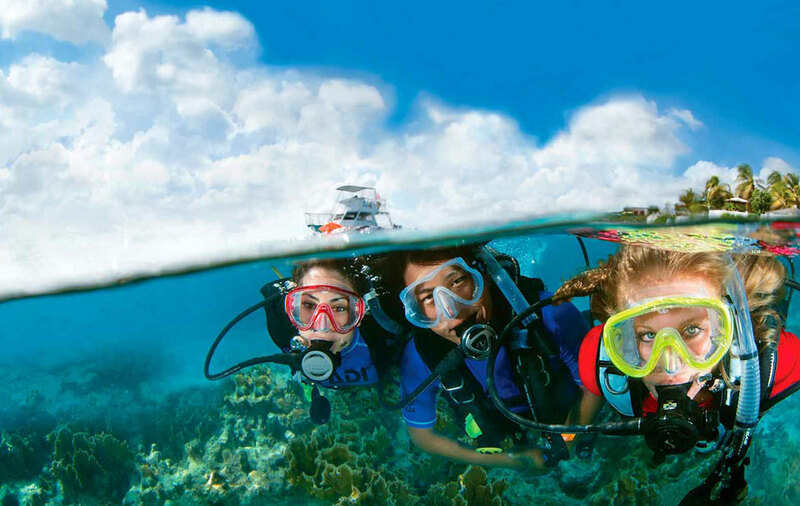 Take a look at our Go Pro Dive Instructor packages or become a PADI Divemaster in Cozumel, Mexico through our exclusive Cozumel Divemaster Internship and make a career of diving! You can also complete any of your training in Cozumel, Mexico. Housing options and financing are available.